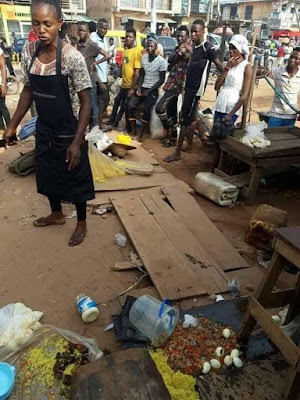 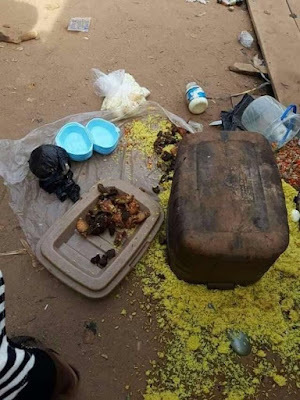 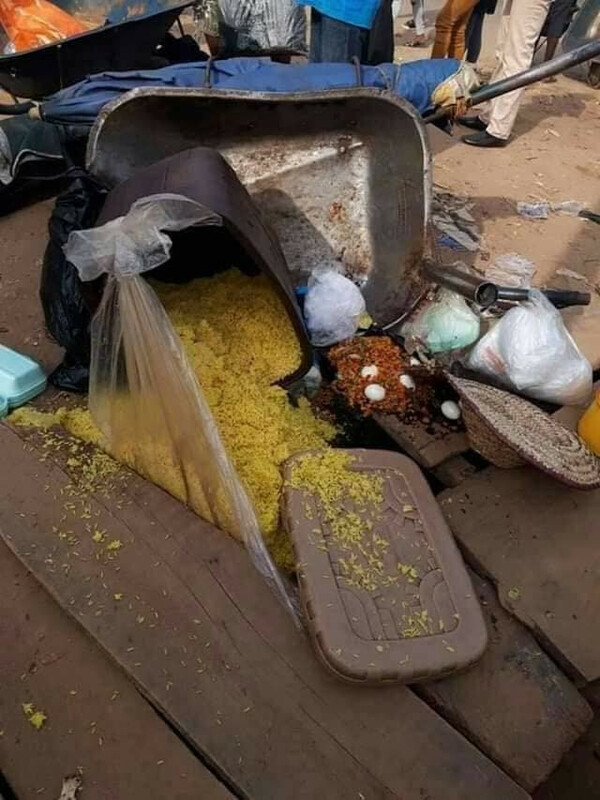 Singer, Daddy Showkey has reacted to the viral photos of a food seller in Edo state whose cooked food was disposed on the floor by task force workers in the state. 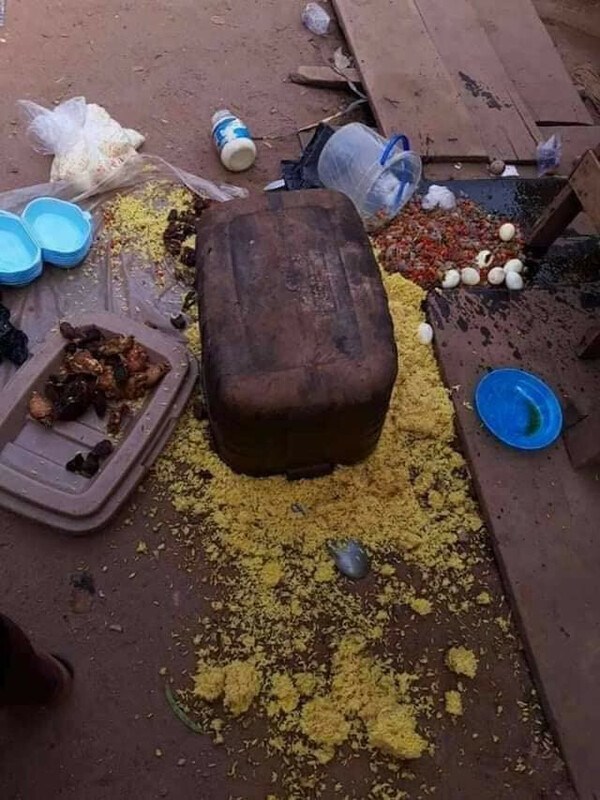 Daddy Showkey in a video he posted online this morning, condemned the action of the taskforce workers. 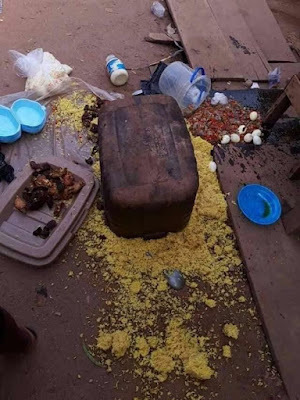 He went on to pray that ''Ogun'' will kill all the task force workers.